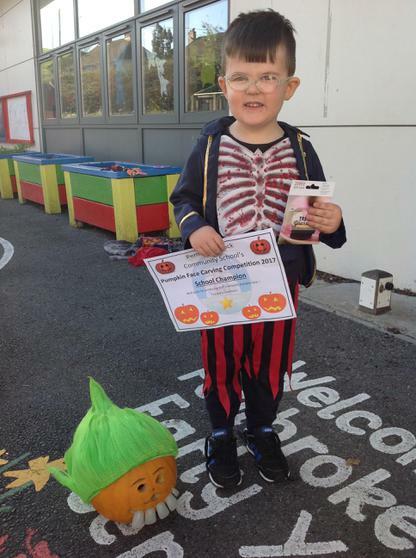 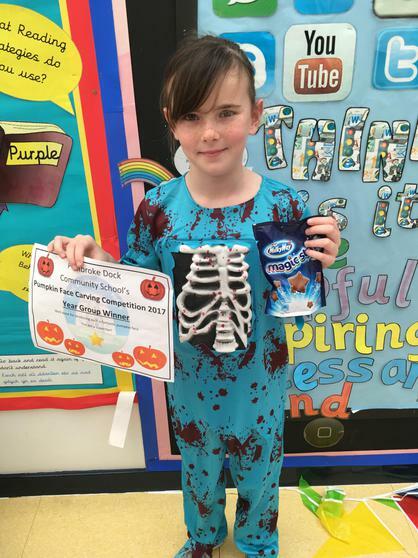 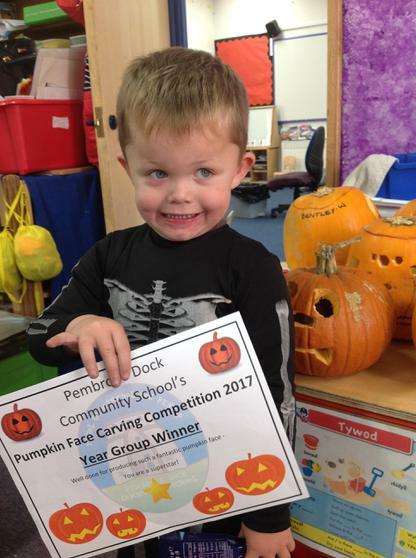 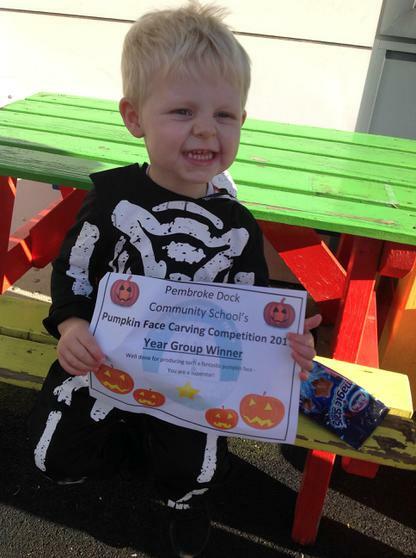 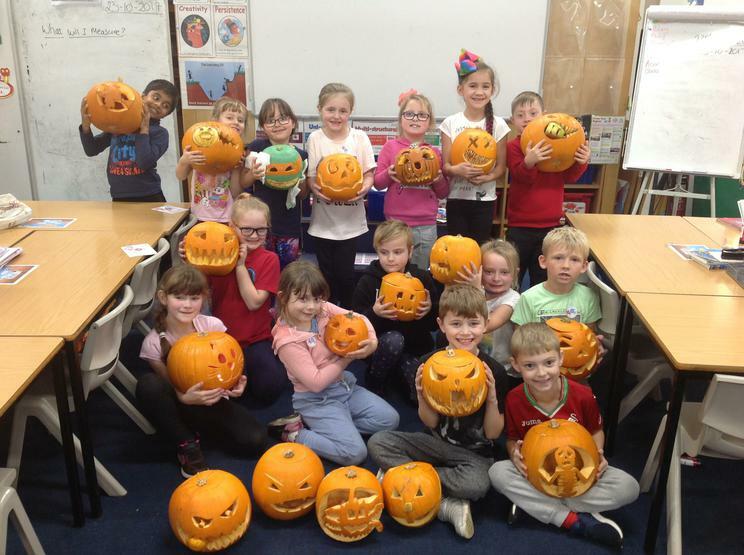 A recent pumpkin carving competition at Pembroke Dock Community School saw an amazing amount of entries from pupils across the school. 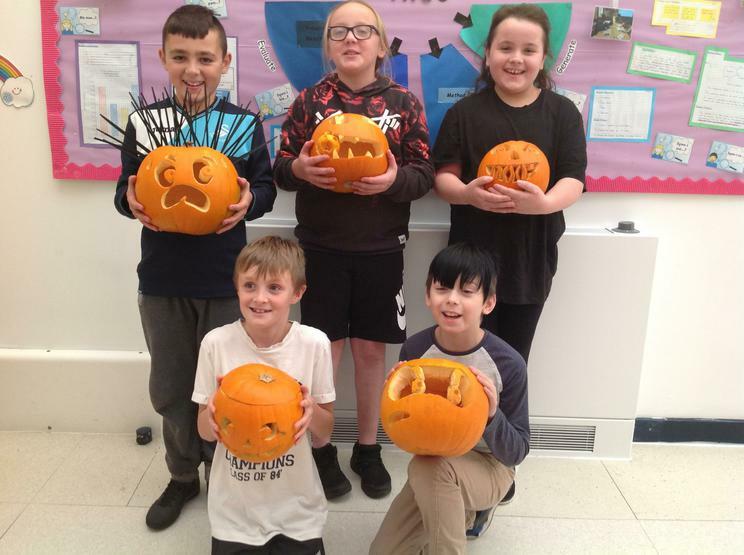 With creative license, the pupils created some ambitious artistic images on the fronts of their pumpkins! 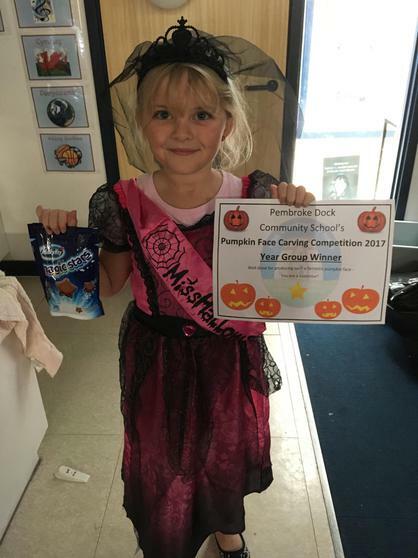 With over 200 entries, it meant judging the efforts was an extremely difficult task, but the Year 3 pupils who were tasked with the job did it extremely well. 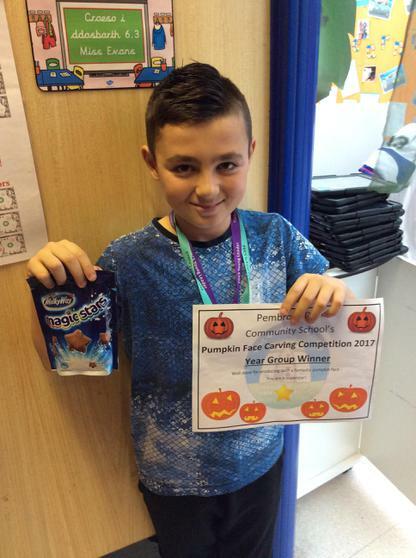 A winner was chosen from each year group with an overall champion judged from the year group winners. 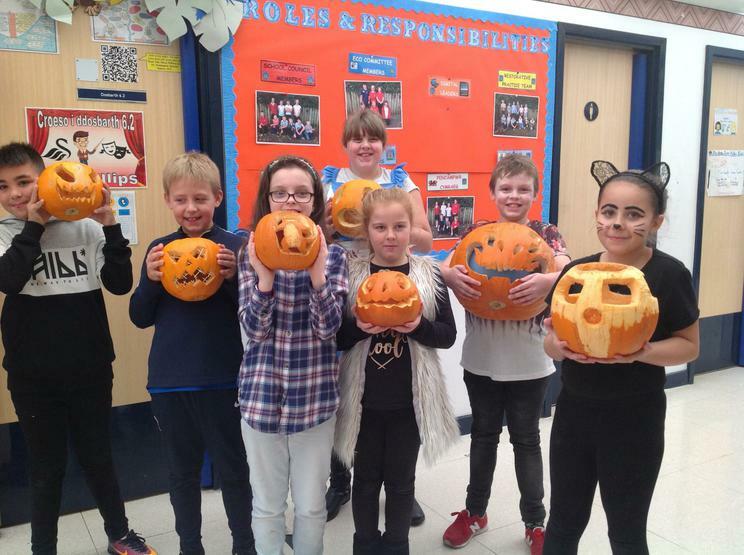 The standard was extremely high and the creative talents of the pupils were most definitely on show. 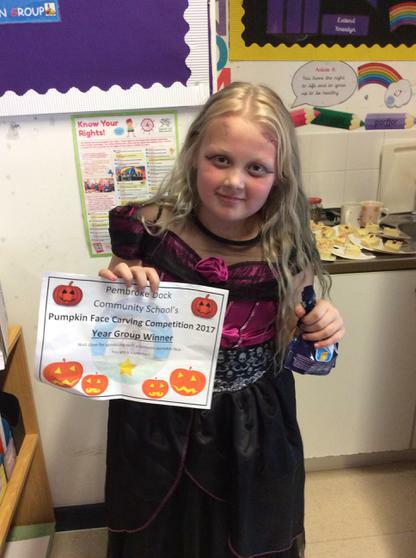 Mr Jenkins, Deputy Headteacher, said "We were amazed by the amount of entries we received. 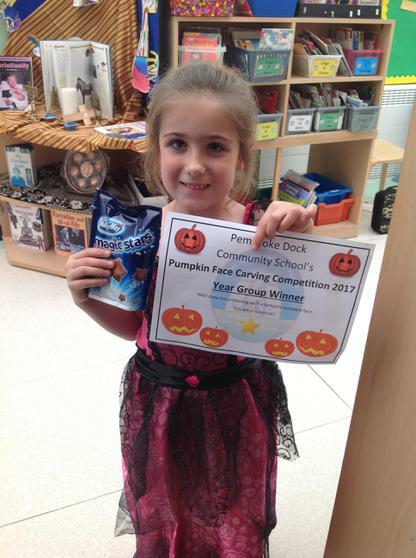 The competition was born from ideas from year 3 pupils who were looking for ways to raise funds to maintain our new chicken hutch and provide food for our new chickens. 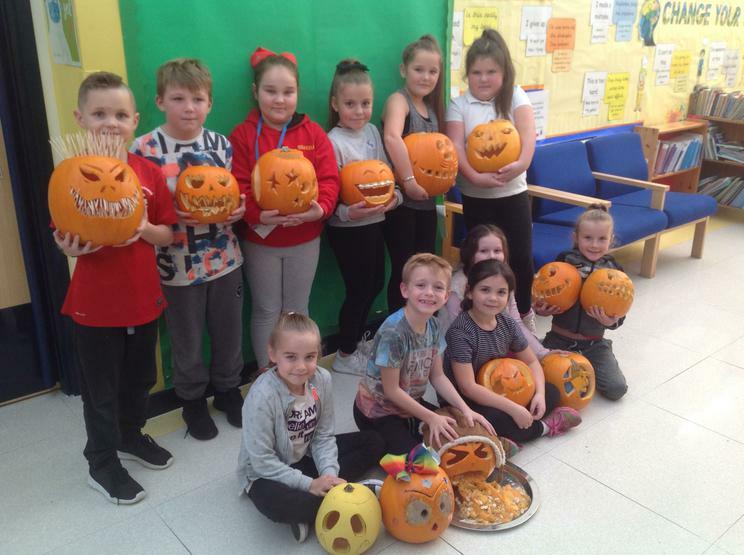 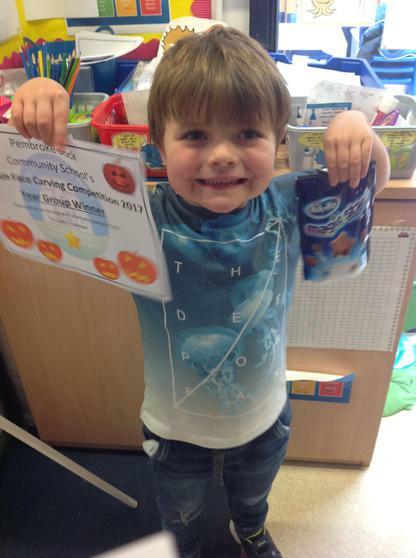 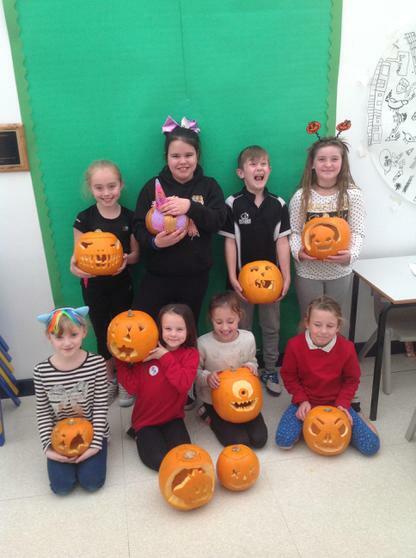 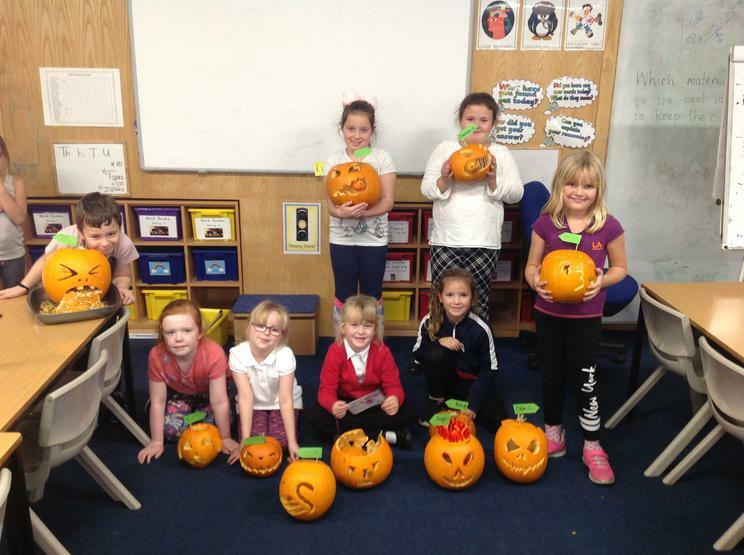 The idea of a pumpkin carving competition was put forward and from there, the pupils decided who would judge and the criteria they would use for judging. 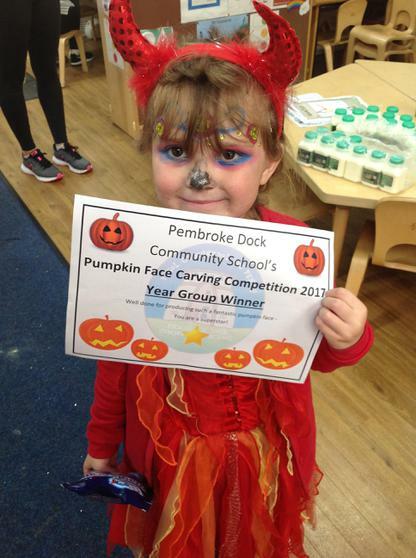 We were so impressed with every single entry and would like to thank everyone for putting the effort into it".